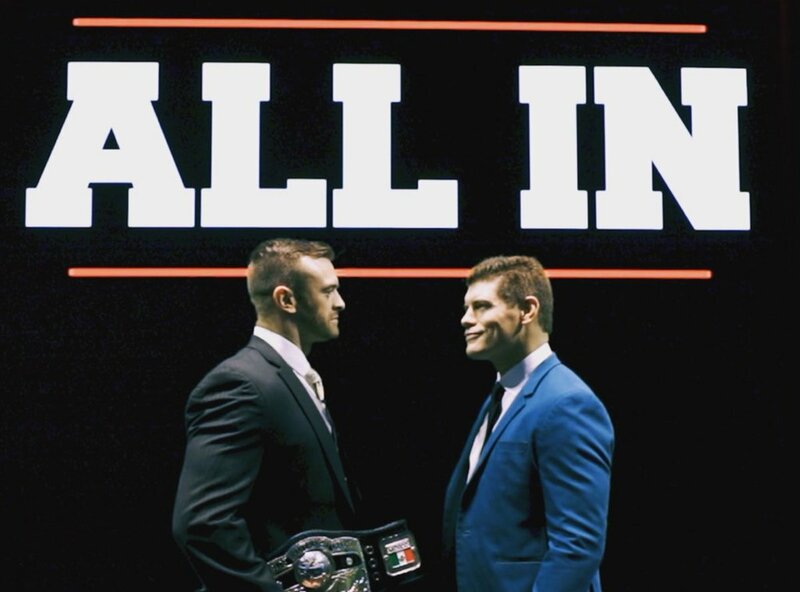 With an emphasis on the NWA title match between Nick Aldis and Cody, Les Thatcher and Vic Sosa discuss All In and how it could potentially affect the wrestling scene outside WWE. Within that discussion, we'll also throw out some theories on how Billy Corgan might seek to promote the NWA brand after All In and the NWA's 70th Anniversary show coming up next month. Thanks for listening and have a great weekend~!